Make use of 3D machining and laser cutting to produce scratch-free sheets. 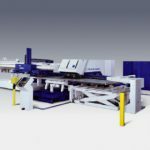 This die cutting technology makes it possible for complex three-dimension sheet working with aim at executing all machining operation on a single machine. 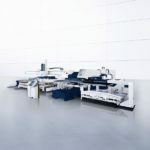 We use the premium quality flexible machine TruPunch for the die cutting proces. 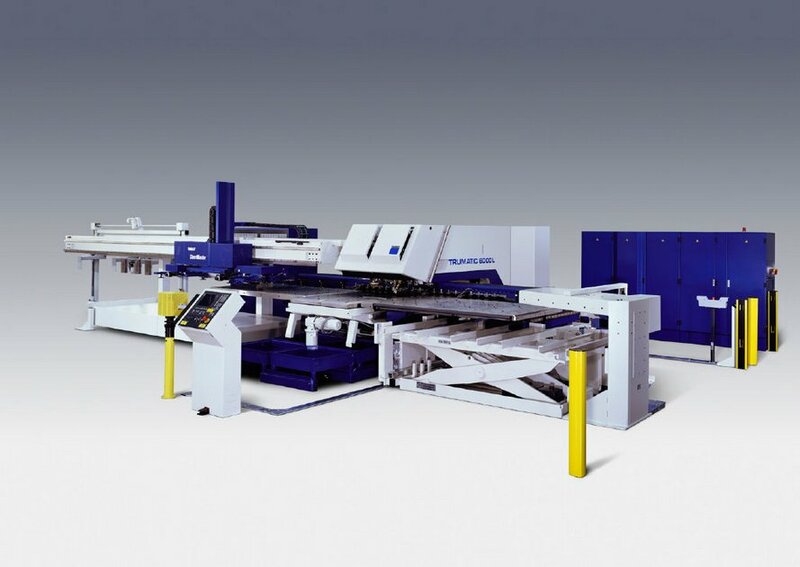 It great for multilateral forming and the output of its operation are high quality parts of machined sheets free of any scratches. 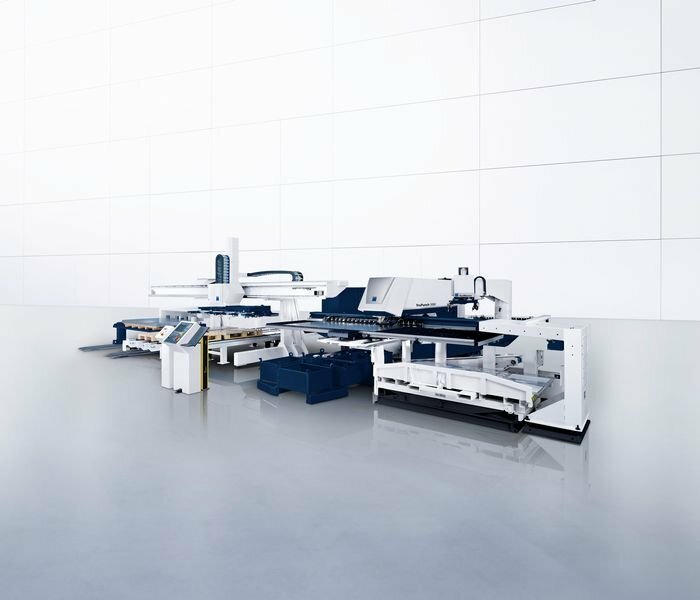 This combined technology takes advantage of both machining operation types on a single machine. Standard contours and forming can be achieved using punching heads, complex contours will be cut by laser. We operate the TruMatic machine the advantage of which includes very precious CO2 laser beam. Thanks to robust machine concept, our product contours are highly precise. We make use of forming machine standards. Wecalibrate machines before we start producing. We grind and service out machines on regular basis. We will produce cut parts of standard materials for you in 5 business days for you. Source materials for the production have to be delivered in formats DXF, DWG or STEP. Do you need advice? We will prepare the design for you using the Solid EDGE software.